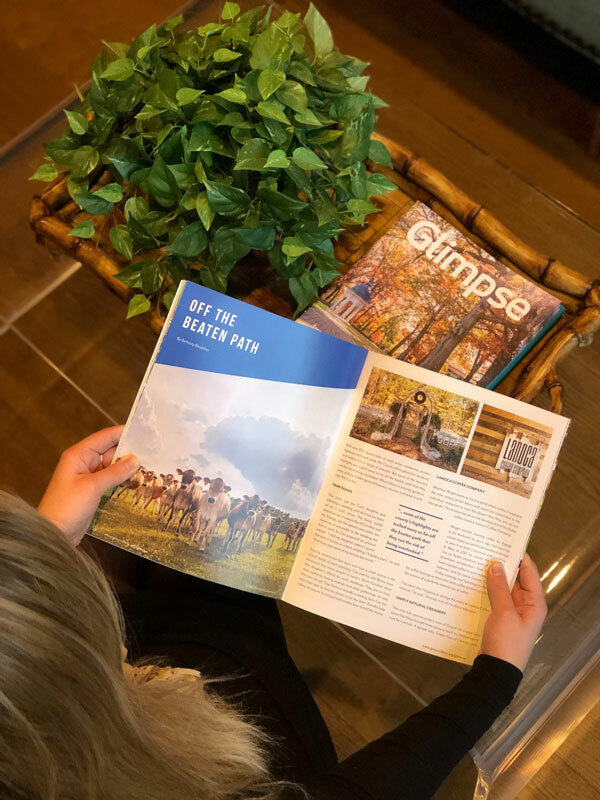 The Igoe Creative staff was selected to concept, design and lay out the Greenville-Pitt County Chamber of Commerce‘s Quality of Life magazine, Glimpse in 2018 and 2019. 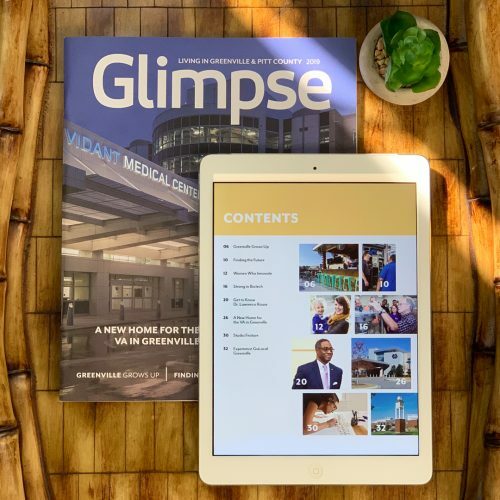 The mission of Glimpse Magazine is to showcase Greenville and Pitt County to current and prospective citizens, businesses, organizations and industries. 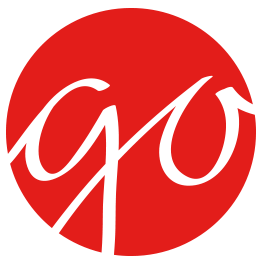 During development, our team also scouted and photographed locations around Greenville to present to client as cover options.